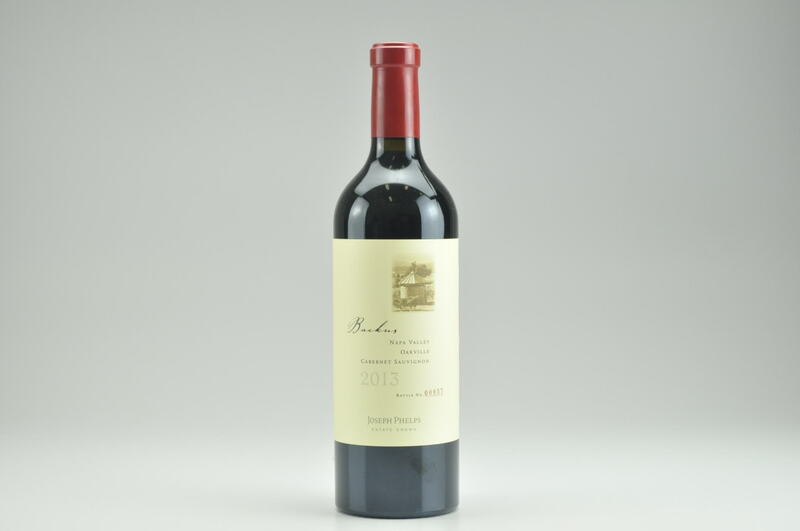 eRobertParker.com #215 Oct 2014 Robert M. Parker, Jr. 96 Drink: 2014 - 2039 The 2012 Cabernet Sauvignon Helms Vineyard, which is 100% Cabernet Sauvignon from the Rutherford AVA, has a dense black cherry and blackcurrant-scented nose with graphite and forest floor notes, beautiful purity, full-bodied mouthfeel and super-richness and power, but elegant and complex. This is classic Rutherford Cabernet Sauvignon and should age beautifully for 20-25 years. 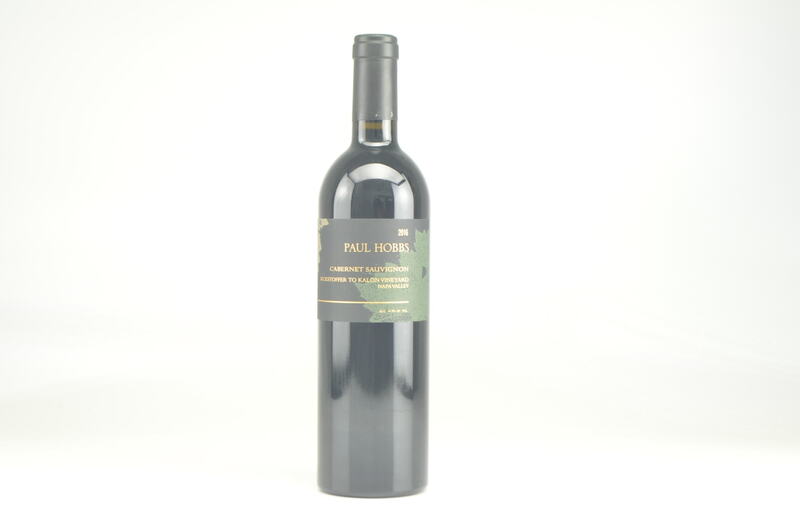 This estate, thoroughly modernized and brought to world-class quality by Korean proprietor Hi Sang Lee and his son, has considerable history, having been a winery and vineyard first planted in 1883 by H.W. Helms. 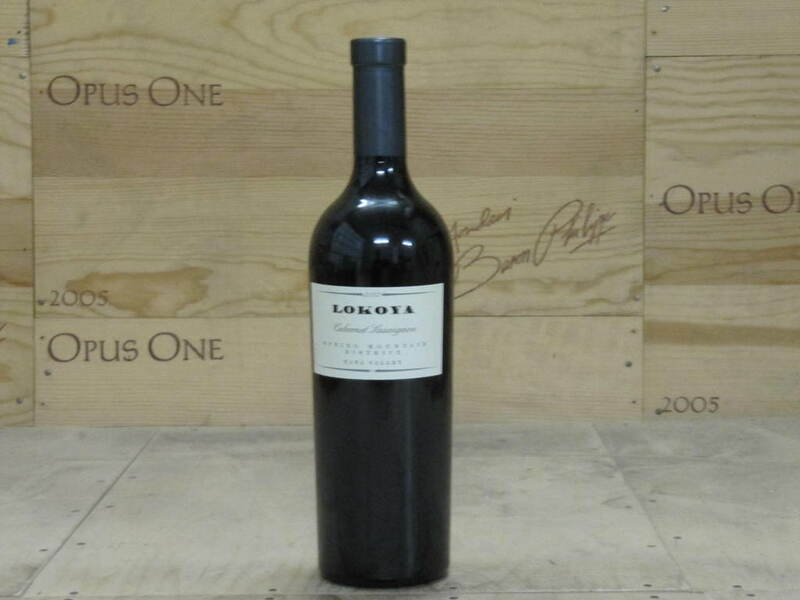 All of these are relatively small-lot Cabernet Sauvignons, generally ranging from 200 or so cases, to as many as 800 cases.